"Save countless hours of headaches trying to figure out how to code a page to get rid of headers, sidebars, etc...without paying lots of money for... landing pages software." Then you need this plugin. My name is Jeff Bullins. 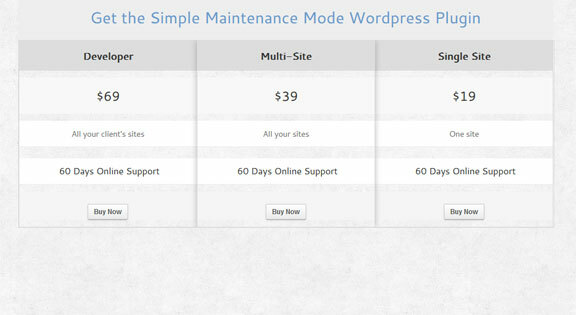 I am the creator of the Ultimate Landing Page Advanced Wordpress plugin. 4 years ago...I was in need of a Wordpress plugin that could produce landing pages that actually worked to get leads and sales...quickly. Text logo creator to quickly place a text logo on your landing pages when you don't already have a graphical logo...This is great for putting up a coming soon page fast to test an idea out. A blank template so you can save a complete html page as a landing page...Use this when you've created a landing page somewhere else and want to put it in your Wordpress site without recreating it with the plugin controls. Set a landing page as your homepage...so you can capture leads or make sales on the most visited page of your site. Why use dozens of plugins when you can use just one? 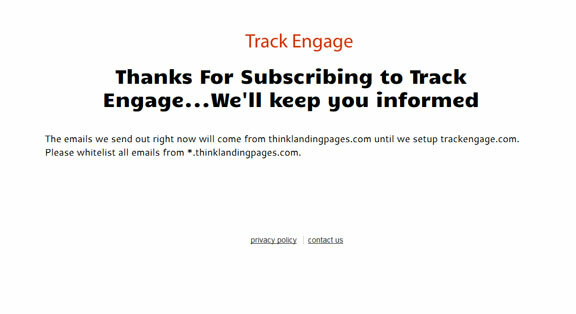 A coming soon page used to gather subscribers while the company was working on building its site. 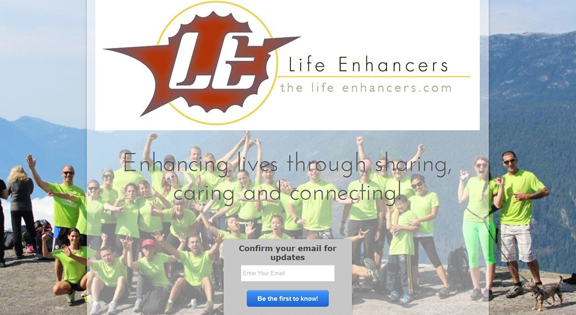 Landing page created by Brian Lenney with the Ultimate Landing Page Advanced plugin. "You da' man! Thank Jeff, I really like this plugin." When I used to build custom pages for clients, I would charge a minimum of $500 for a landing page. But more realistically, you need 4 or more pages for a sales funnel. 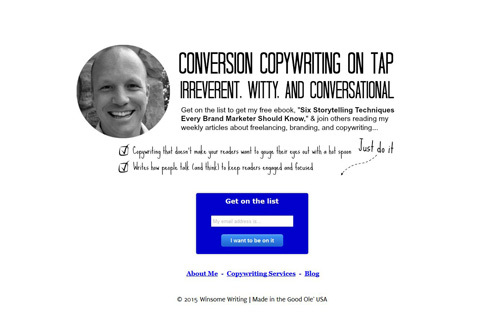 4 custom landing pages would cost you $2000. ...and if you stop paying them...the pages stop working. 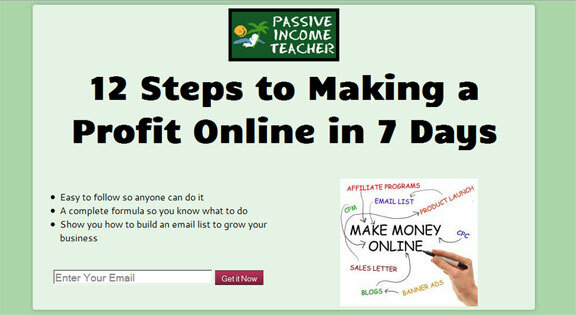 For the Ultimate Landing Page Advanced plugin I could easily charge $197 and you would be getting a great deal. But I'm not going to charge that much because I want to make it easy and inexpensive for you to use this. Right now, you can start using the Ultimate Landing Page Advance Wordpress plugin for a one-time fee of only $39. Just go down to the pricing table and click the Yellow Add to Cart button. You will be taken to Paypal.com to complete your transaction. If you don't have a Paypal.com account, we can still process the order for you through Paypal.com. Just click the Yellow Add to Cart button and follow the simple directions. Once you are finished, an email with your login information to download the plugin will be emailed to you. If you have any questions or anything goes wrong, you can email me by using this contact form. Remember, you have a full 30 days to try the plugin risk free. 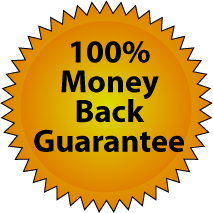 If for any reason (doesn't matter what it is) you don't want the plugin within the 30 days...Contact me and I will give you a 100% full money back refund. I guarantee the Ultimate Landing Page Advanced Wordpress plugin will help you produce landing pages that get leads and sales...If not, contact me within 30 days of your purchase and I will give you a full refund. How is the plugin delivered? You will receive an email a few minutes after checkout with instructions to login to your account and download the .zip file. How many landing pages can I make? 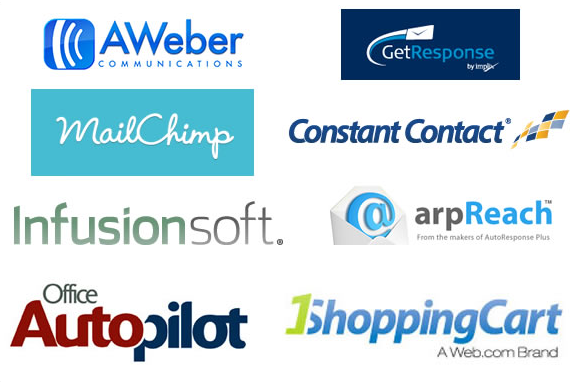 You can make as many landing pages as you want with the Advanced version. You can make one landing page and one coming soon page with the Pro version. Can I download the plugin later? Yes, an account will be created for you and you will be able to login to download the plugin when it is most convenient for you. Do I get updates to the plugin? Yes, you get updates for 1 year. You can then buy additional updates per year. Yes, we have a collection of tutorials to help you. Yes, our return policy is 30 days, for any reason, 100% money back. I have other pre-sales questions, can you help?